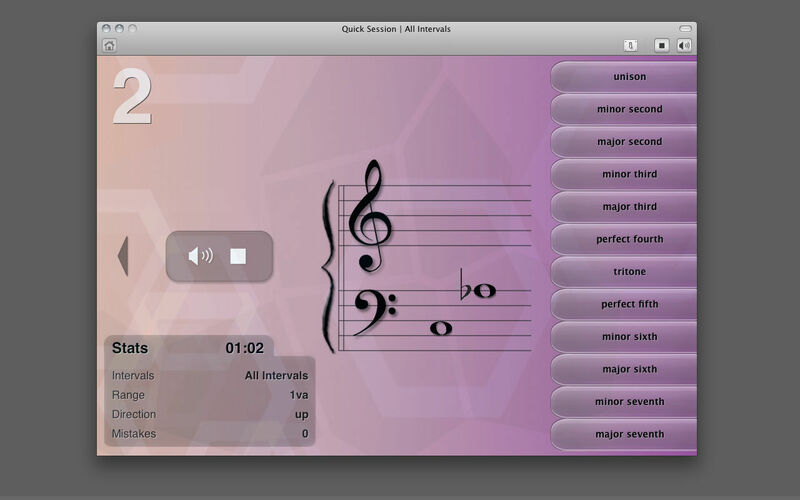 Learn to recognize musical intervals by ear. Is there a better alternative to EarMan? Is EarMan really the best app in Music category? Will EarMan work good on macOS 10.13.4? 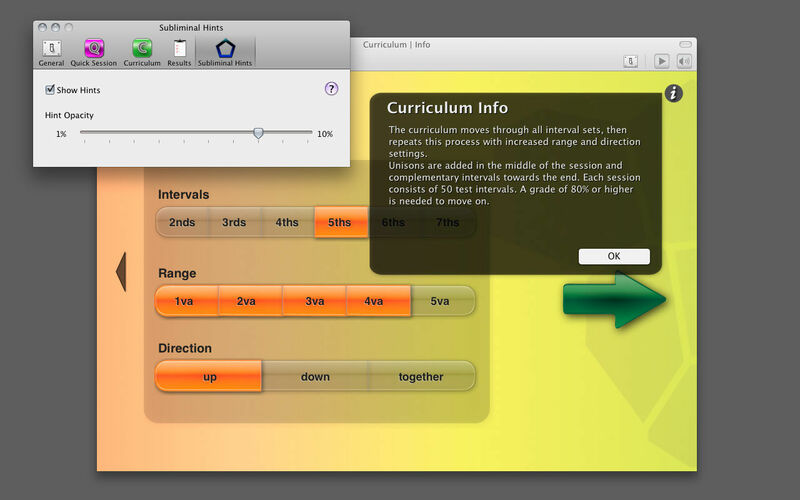 EarMan helps you learn to recognize musical intervals by ear. This affordable, no-nonsense application that can help anyone improve their skills with a structured curriculum and fully customizable practice sessions. A good ear is the key to musicianship and it all starts with intervals. This is why we made EarMan. 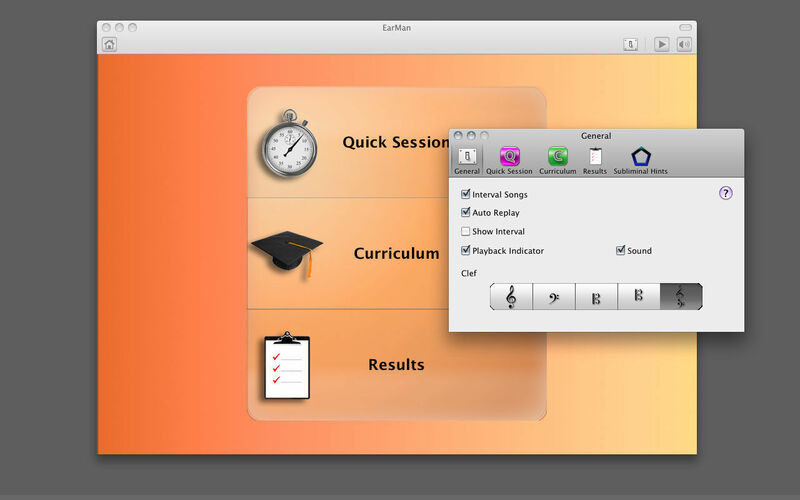 Completing a training session in EarMan takes about 1-2 minutes, only a fraction of a typical tutored lesson. 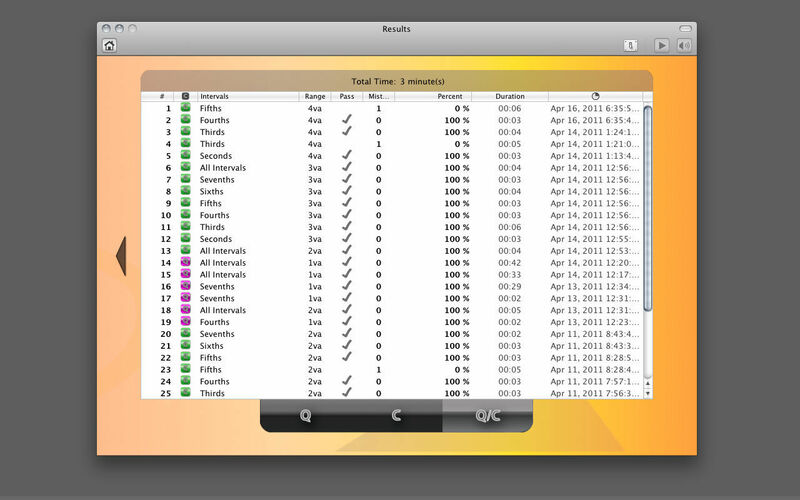 All sessions are graded immediately and results are made available in the results section of the application. This version improves support for OS 10.13 and updates some general appearance items. EarMan needs a rating. Be the first to rate this app and get the discussion started!